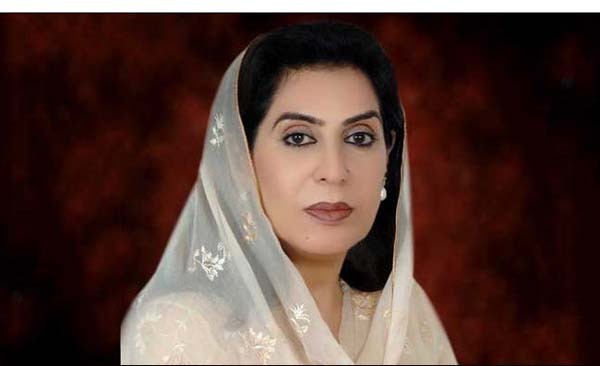 ISLAMABAD, Feb 12 (APP):Federal Minister for Inter Provincial Coordination (IPC) Dr Fehmida Mirza Tuesday expressed deep sorrow and grief over the sad demise of national cyclist Sabiha Zahid, who died recently after fighting battle against cancer.She expressed her heartfelt condolences and sincere sympathies to members of the bereaved family of the departed soul, a press release said. She prayed to Almighty Allah to shower his blessings upon the departed soul and to give patience to the bereaved family members to bear this irreparable loss. In her short career, Sabiha won National Cycling Championship four times. She belonged to Pakistan Army cycling team. Her death is a great loss for Pakistan Cycling which has left her family members, fans and supporters extremely saddened.